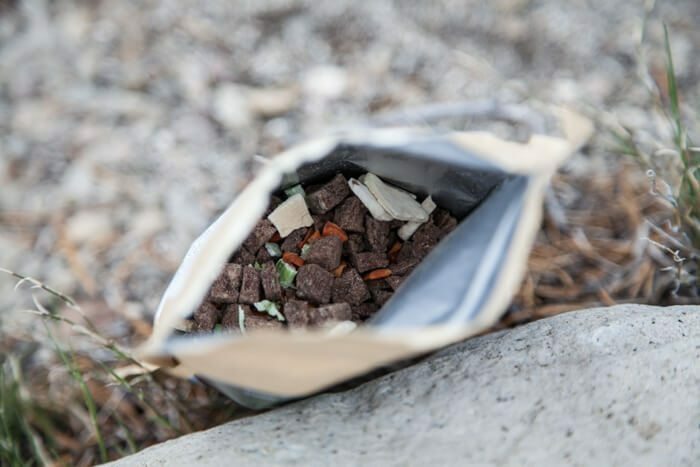 Freeze dried backpacking food—though filling and absolutely delicious when you’re ravenously hungry—isn’t always the healthiest of choices out there. My diet isn’t gluten-free or paleo by any means—because chocolate chip cookies—but I try to eat clean when I can. With Paleo Meals to Go, you don’t have to worry about that list of ingredients and whether or not it works with your diet; they’ve taken care of that for you. All the meals are freeze-dried, gluten free, grain free, milk free, soy free, protein-rich, and made with shelf-stable ingredients to keep you energized while you’re on the go. All you need to do is remove the oxygen absorber packet and add boiling water and wait. You’d think that without all the extra preservatives and what not, these would taste pretty terrible. Wrong. 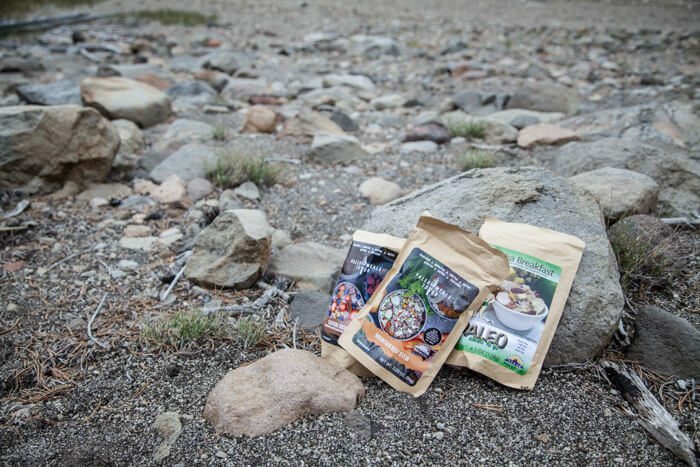 My three Paleo Meals to Go were probably the most delicious freeze-dried backpacking meals ever. I picked out the Continental Paleo 3-Pack with Mountain Beef Stew, Cliffside Coconut Berry, and Palisade Pineapple Mango. I’m always a little skeptical of anything freeze-dried meat. Sometimes it never tastes quite right, but this rehydrated with no issues whatsoever. The Cliffside Coconut Berry and Palisade Pineapple Mango were both thick and hearty. My only gripe with the brand is the paper packaging. I did an excellent job of chewing on some paper because my food was just that finger lickin’ good. Use code FRIEND10 for 10% off your order! Buy through Paleo Meals to Go directly or from Amazon.